It started out innocently enough - a design book here and there, if I happened to see something that caught my eye. But somewhere along the way, my affection became a full-fledged addiction. Today, much to my husband's chagrin, I've fully succumbed to my condition, as evidenced by the stacks upon stacks of the colorful tomes piling up on every flat surface in my home. What can I say? I'm a sucker for the smell of fresh paper, the sound of a cracking book spine, and page after glossy page of inspiring interiors and the stories, tips, and tricks behind them. People are always asking me for good interior design books, and I've been meaning to make a list for an embarrassingly long time. 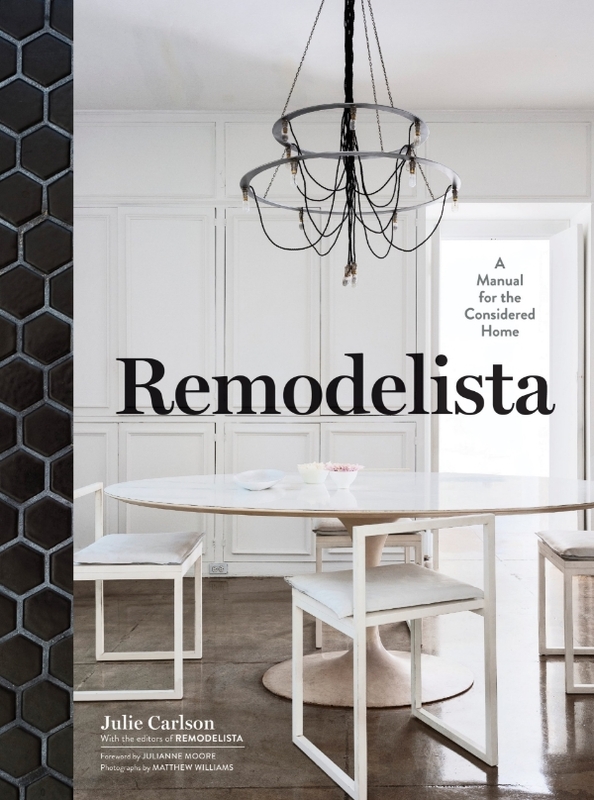 So finally, after countless hours (and untold dollars) spent soaking up every book I can get my hands on, I give you my favorite general interior design books. While I have many more niche books that I'll share in a future post, think of this as your starter kit for the design addict in the making. But this list does come with a warning: once you start collecting these beautifully crafted works, you may not be able to stop.